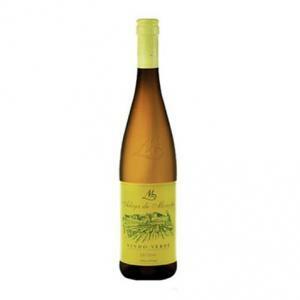 The Adega de Monção Escolha Vinho Verde Branco 2017 (£2.95): a white wine from Vinho Verde produced by Adega de Monção vinified with alvarinho and trajadura from 2017 and shows an alcoholic strength of 11%. 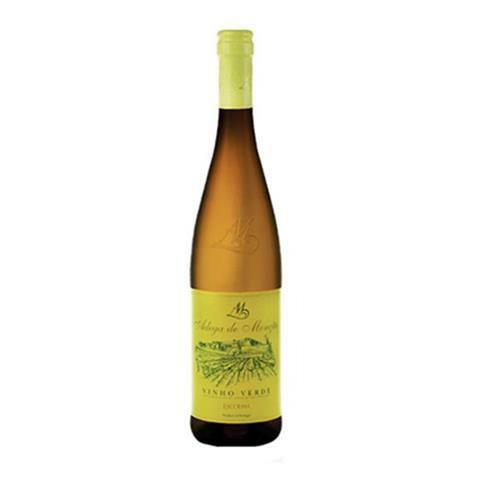 The Adega de Monção Escolha Vinho Verde Branco 2017 is the ideal white to combine with crab and lobster. 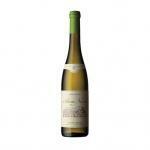 According to Uvinum users, this white wine earns 4,8 out of 5 points. Adega de Monção, where the Adega de Monção Escolha Vinho Verde Branco 2017 is produced, is located in the north of Portugal on the border with Spain. 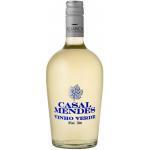 This winery, founded by 25 winegrowers, has been in existence since 1958 and produces the world famous Vinho Verde. 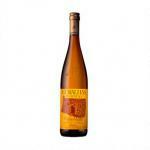 In this region the Alvarinho grape variety is mainly used, which gives the wines a very special taste and is popular all over the world. 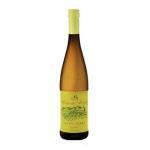 The Adega de Monção Escolha Vinho Verde Branco 2017 has a fruity aroma with notes of apricot and peach. 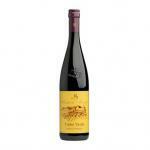 On the palate this wine is fruity and dry. 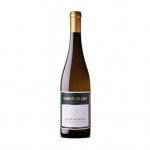 Eat with Adega de Monção Escolha Vinho Verde Branco 2017 the best fish dishes. You will love it. 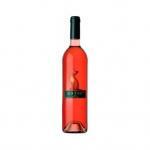 - Nose: plum fruit notes (peach and apricot). 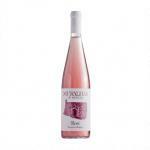 - Mouth: fruity, firm and dry. PAIRING: grilled fish, salads and fresh seafood. 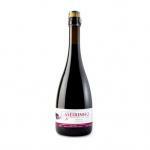 15 pts Vinho Grandes Escolhas - Bright appearance. Citrus color. Young, fruity character with hints of prune fruits (peach and apricot). Fruity, steady and dry. 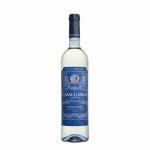 If you want to buy Adega de Monção Escolha Vinho Verde Branco 2017, at Uvinum you will find the best prices for Vinho Verde white wine. At Uvinum, at the best price, wherever you are, via your mobile device or computer. 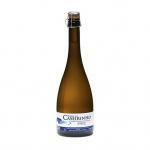 We offer over 59.000 products on sale which makes us leaders in the sector of selling wine, beer, and spirits in Europe with more than 38.000 customers trusting us.